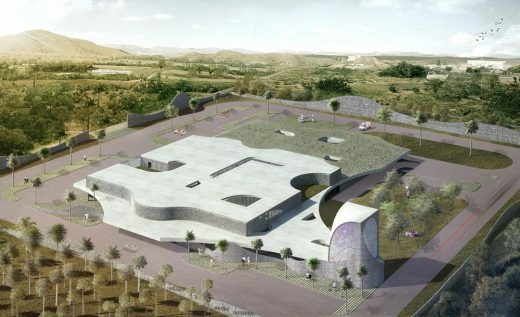 CAZA (Carlos Arnaiz Architects), a Brooklyn-based architecture and design firm with offices in Bogotá, Colombia; Lima, Peru; and Manila, Philippines, is pleased to announce their first healthcare design project: a hybrid hospital and trauma center prototype located in rural Baler, Philippines. The Hospital, which will be named the Ospital Pacifica de Juan and Juana Angara, is scheduled to begin construction in December 2016, with an anticipated completion date of March 2018. This will be the first combined General Hospital and Trauma Care Center in the country, and will drastically improve the medical support to this remote area of the Philippines. The pragmatic yet futuristic project was conceived and funded by Dr. Ed Corpus Jr. and Baler-native Senator Edgardo Javier Angara to address the increasing healthcare and trauma care needs of the coastal town’s fast-growing local and tourist community. 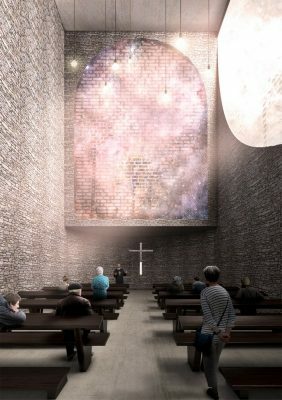 With a daily patient capacity of 75, the 6,120 square-meter building will host myriad patient services, including maternity wards, imaging, operating rooms, a chapel, and a café. 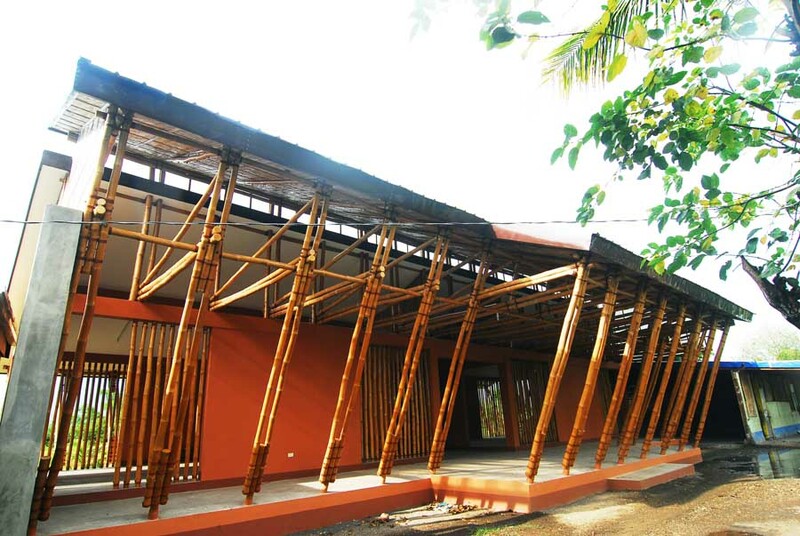 The Hospital will also offer patients a therapeutic presence of nature, as the luscious exterior landscape of Baler permeates the facility through a series of undulating canopies that create an architectural figure in an open field of green. 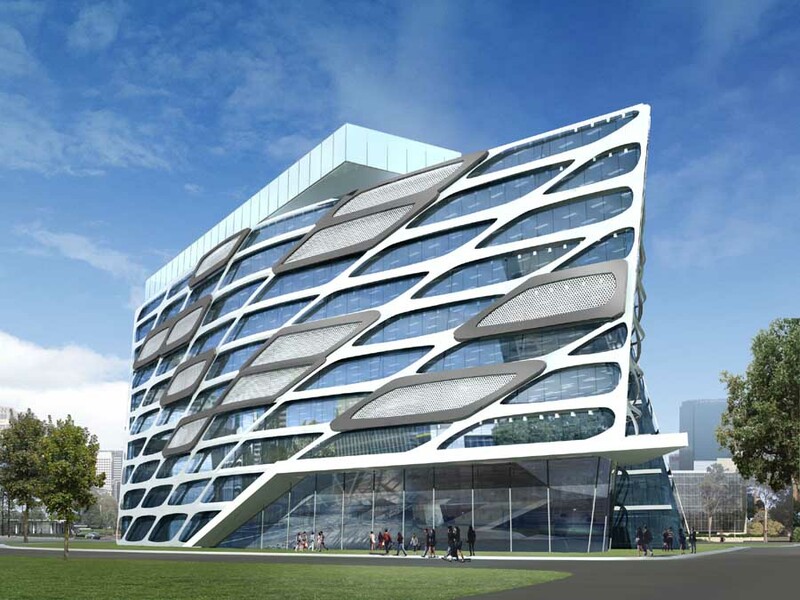 Combined with porous exterior edges, relationships between the departments and the exterior are both efficient and intimate. Designed for adaptable modularity and operational growth, the hospital’s architecture, space, and program are planned around a 9×9 meter grid that accommodates a 3×3 meter room module, providing the flexibility to form a variety of different arrangements for patient and examination rooms. 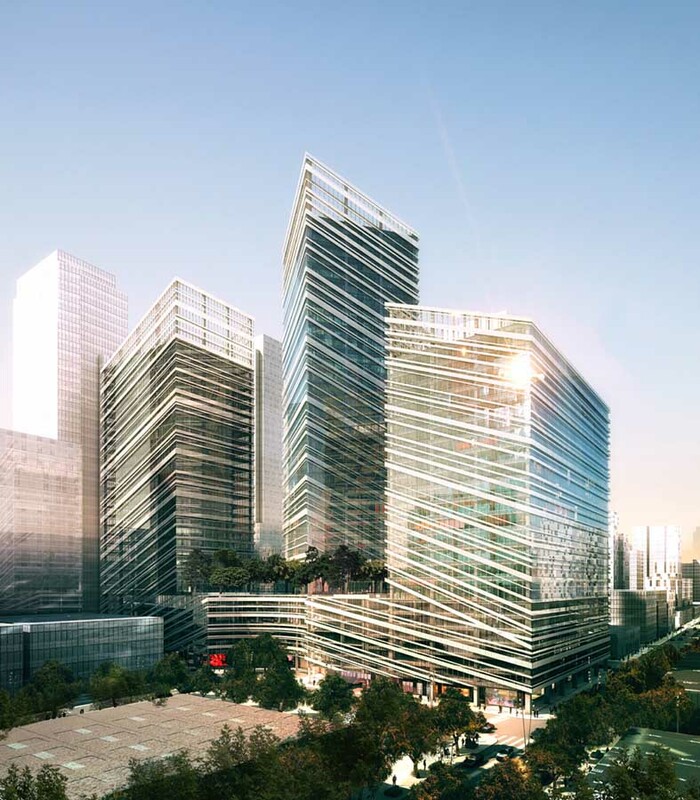 A central, integrated spine efficiently circulates staff and medical supplies from trauma center to general hospital, creating a centralized service delivery mechanism that is complimented by a strong iconic portico around the hospital perimeter. A series of courtyard gardens, located within each of the hospital’s four main zones, ensure that all spaces are filled with natural light, animating spaces and bringing users closer to nature. As a prototype design, the hospital will be prefabricated and repeatable for other rural regions with similar health and trauma care needs. 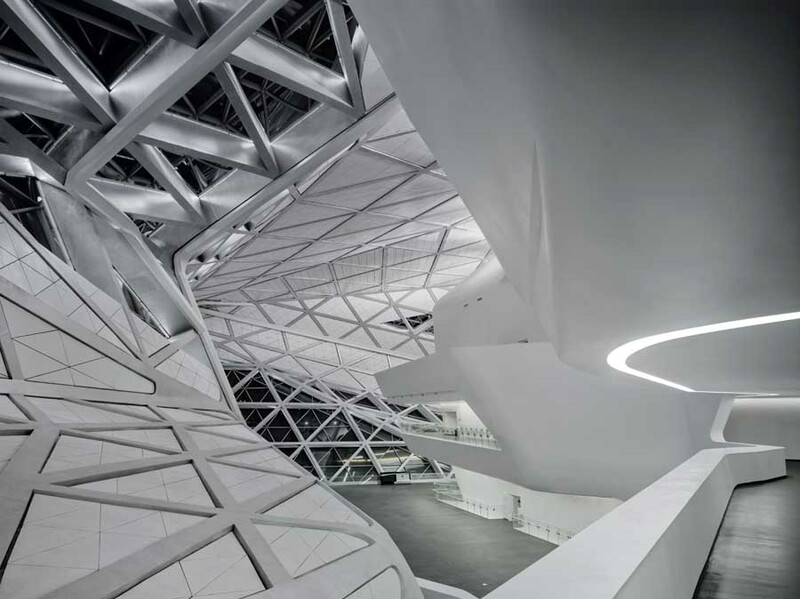 Its contextual design can be adapted to other environments through customized external presence and public spaces in response to specific local conditions. 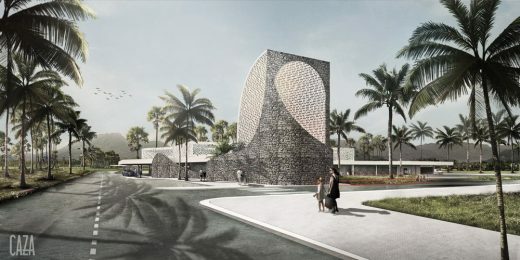 A project that is simultaneously modular, and contextual, CAZA’s hospital design aligns with the firm’s goals on a global scale: to provide rural regions worldwide with revolutionarily convenient access to critical healthcare.